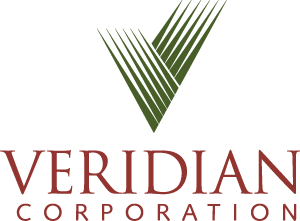 Veridian and Whitby Hydro entered a Memorandum of Understanding related to the merger on July 17, 2017. With their Boards of Directors support to proceed, Veridian and Whitby Hydro will seek municipal approvals for the proposed merger in the coming months. Subject to those approvals, a merger agreement will be finalized and submitted to the Ontario Energy Board for regulatory approval, a process that could take several months.